Every election has its themes and forces that shape its outcome – that is – who will govern and implement what policies? 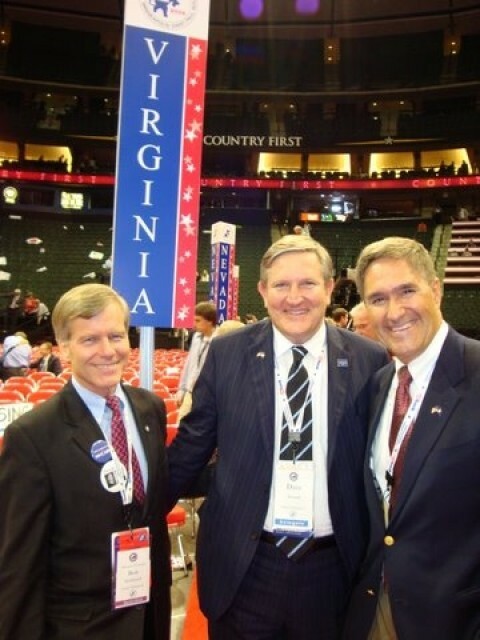 While there were a series of familiar campaign issues in this last election, there was an underlying concern about the character of our Loudoun County government. 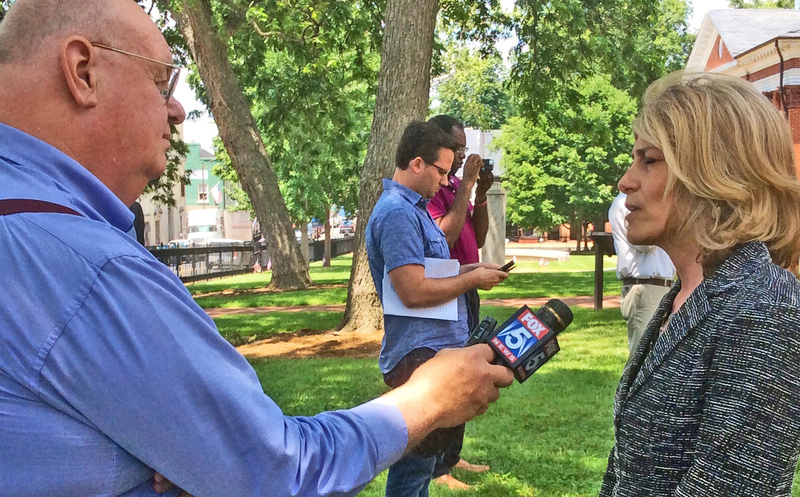 We had a crowded field of experienced and inexperienced candidates offering themselves for public service. Experienced hands enjoyed some special advantages, name recognition of course, but also incumbency, and those solidly gerrymandered election districts strewn across the Commonwealth’s electoral maps. The greatest and most telling changes to the County’s character came, however, in several key contests for the Loudoun County Board of Supervisors. Eugene Delgaudio, the orange-hatted incumbent Sterling Supervisor, has been attacked for years for his allegedly questionable ethical and discriminatory antics on and off the Board of Supervisors. To its credit, the Board itself recoiled from Mr. Delgaudio’s misconduct, citing a scathing special grand jury report to do so. The Republican Party members took the Republican Board to task for its modest sanctions against Mr. Delgaudio, signaling a split in the party that proved deeper than may have been first understood. Mr. Delgaudio’s conduct prompted a bitter and abiding distaste more generally for the Board’s ethical ambiguities. Want a government job? What’s your religion? Any public employer who wants to know your religion is wrongly using your response to prefer or reject you for a public job. The interview question also violates federal and state constitutional rights and statutory prohibitions against asking a job applicant about his faith. 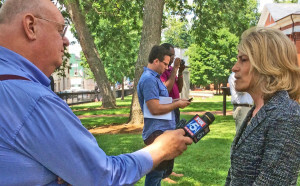 Leesburg Today reports that Charlie King, the attorney representing Eugene Delgaudio in the citizens’ effort to have Delgaudio removed from office by the Circuit Court, has filed a subpoena seeking documents from the Southern Poverty Law Center. Yes, it certainly is. And now I don’t know who, if anyone, is in charge of strategy over at Public Advocate/Office of the Sterling Supervisor. The repetition of this talking point has been so consistent that it could not possibly be accidental. The propagation of this lie has been the centerpiece of Delgaudio’s public relations management of the revelations about the co-mingling of his hate group’s fundraising activities with the privileges of his public office. Sometimes a picture really is worth a thousand words. 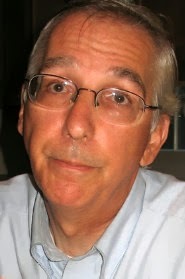 We don’t yet know how many words Sterling supervisor Eugene Delgaudio will emit claiming that he didn’t know “much of anything” about Andrew Beacham, his nominee for Loudoun County’s Library Board – but we do know that they will be arranged into falsehoods. Beacham did not move to Sterling by coincidence. John Whitbeck co-chaired the Loudoun County Government Reform Commission subcommittee responsible for studying fees for county services, privatization and outsourcing. His subcommittee targeted the vulnerable county workforce and the after school program that serves the county’s poorest children. Whitbeck’s subcommittee report was delivered four months late. It made no outsourcing recommendations, and its major “saving” recommendation was to double the fees on the already profitable CASA after school program. 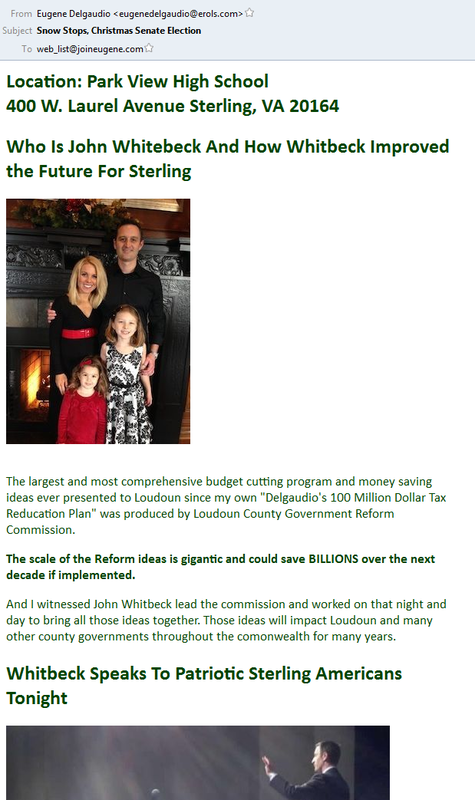 The largest and most comprehensive budget cutting program and money saving ideas ever presented to Loudoun since my own “Delgaudio’s 100 Million Dollar Tax Reducation [sic] Plan” was produced by Loudoun County Government Reform Commission. The scale of the Reform ideas is gigantic and could save BILLIONS over the next decade if implemented. Seriously, Jim Plowman, … Seriously? 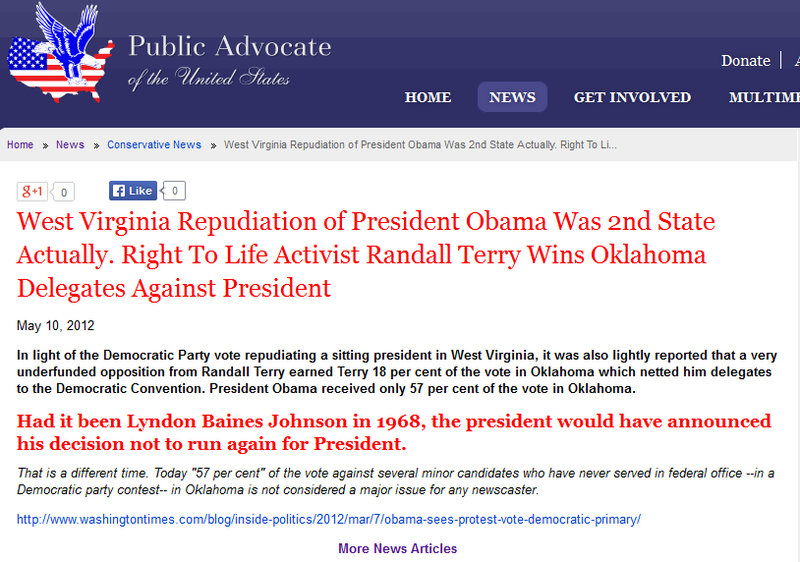 Jim Plowman, our Commonwealth’s Attorney issued a fake “legal opinion” berating President Obama for campaigning for Terry McAuliffe. He ends his charge with the quote below, emphasis mine. The statement was published by anti-semite John Whitbeck in a GOP 10th CD email. This is the same CD committee whose chief fundraiser is the County’s tax collector. The very fact that President Obama is campaigning for McAuliffe raises serious questions as to whether McAuliffe’s stature in the Democratic Party is shielding him and his company from full and timely investigations by the DHS and SEC. Virginians would be right to question whether the President’s appearance with McAuliffe produces a legitimate conflict of interest. Principles don’t change depending on which elected office you seek. These actions would never be tolerated at the local level and they shouldn’t be tolerated at the State or National level either. The public deserves prompt answers to these questions.